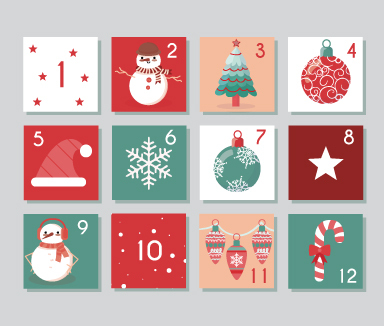 We wish it could be Christmas every day ... for 12 days our daily calendar emails were filled with prizes to be won. Prizes could be won by simply clicking on the Voiceflex LinkedIn or Voiceflex Facebook link and liking our post. Participants had until 8pm that evening to participate and two lucky winners were chosen at random to win the daily prize. We also entered everyone that liked our Facebook or LinkedIn posts between the 1st - 12th December into a draw for an Amazon Echo Dot. The draw was made on Thursday 13th December at 3pm and one lucky winner was chosen at random to win this fantastic prize.